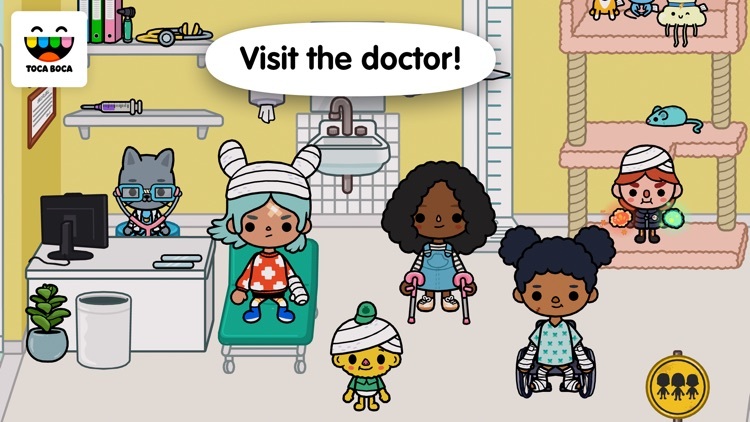 Let your little ones learn about the hospital in a fun way. 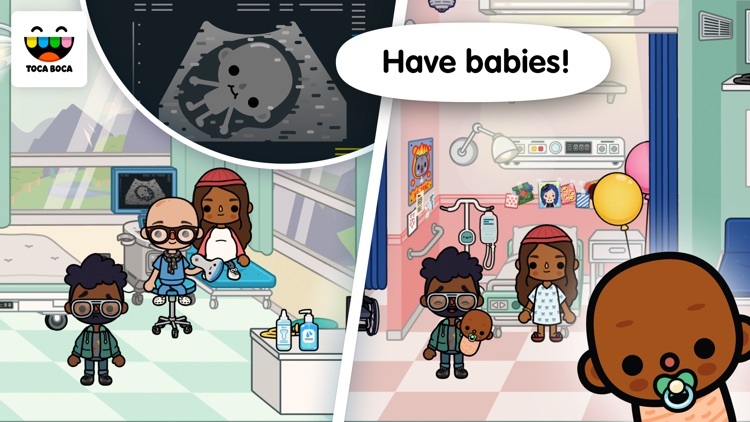 With Toca Life: Hospital children can learn about taking care of babies and sick patients with monitors and other hospital tools like bandages and wheelchairs. Let them explore five floors of a medical center with an interactive, education experience that makes learning fun. 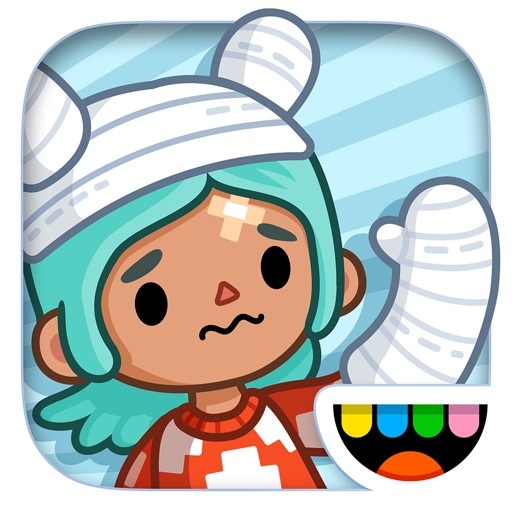 Toca Life: Hospital lets kids enjoy exploring a medical center. They can care for newborns and sick patients with five floors to discover. Children can learn about ultrasound and CAT scan machines, use real-life hospital tools, and do it all without time limits or scoring. 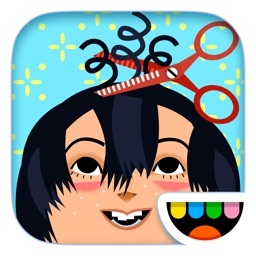 For an educational yet fun and interactive way for your kids to learn about hospital life, this is a terrific app. Toco Life: Hospital helps children learn more about medical care, but in a colorful and enjoyable way. 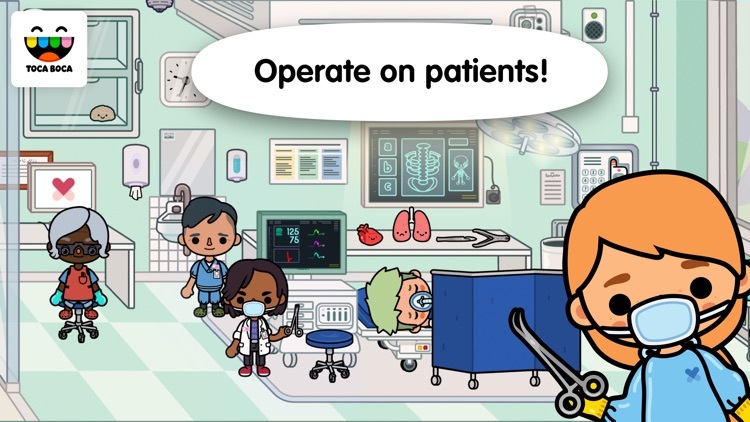 Experience the excitement of a busy medical center with Toca Life: Hospital! Welcome newborn babies into the world, treat sick patients and even say goodbye to loved ones. 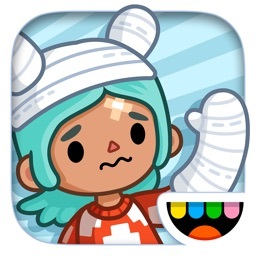 Toca Life: Hospital is a place where you can play out the joy and pain of life in your own way. Welcoming a new baby into the world can be a little scary and very exciting! Share in that excitement as we welcome newborn babies to Toca Life! Family members and medical staff can love and care for these tiny, swaddled cuties. Sometimes sad moments happen in hospitals, too. The farewell room in Toca Life: Hospital gives loved ones a chance to say goodbye in a peaceful setting. 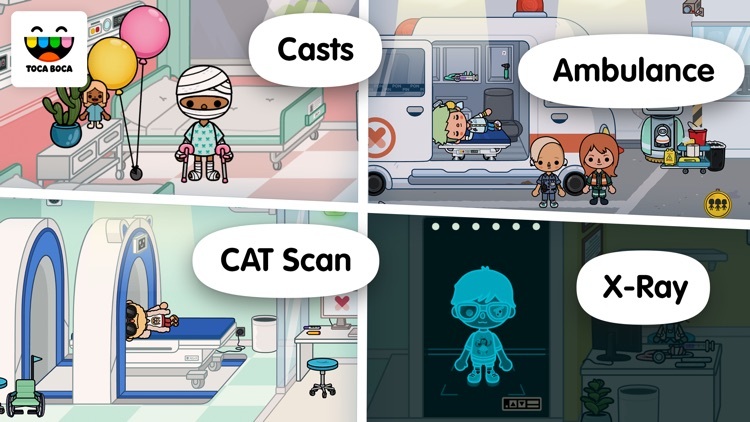 Toca Life: Hospital lets you tell make-believe stories or real-life stories about checkups, X-rays and all the everyday things that happen in a hospital. In the basement, sound the siren on the ambulance in the garage or crack the code on a mysterious machine to open the doors to a secret lab! On the entrance floor, check in at the reception desk and have a seat in the waiting area, or grab a snack from the cafe. The treatment floor has tools to diagnose patients, a lab to check specimens and an operating room. The family care floor has a unit just for kids and a maternity unit with an ultrasound machine, nursery cribs and newborn babies! Patients on the general care floor can visit a peaceful garden to reflect on life. And when a loved one dies, say your final goodbyes in the farewell room. - Explore five floors: basement, main entrance, lab and treatment, family care and general care. 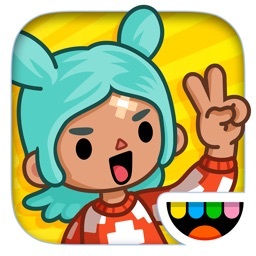 - Move characters from floor to floor in the big elevator. - Baby on the way? Use the ultrasound machine on the expectant patient! - Aww, newborns: Welcome babies to the world! - Use the CAT scan machine (ours has cat ears!) and X-ray machine to diagnose patients! - Check surgery patients’ vitals on the medical monitor. - Use all the tools you’d find in a real-life hospital: gurneys, bandages, crutches, hospital beds, wheelchairs and more! 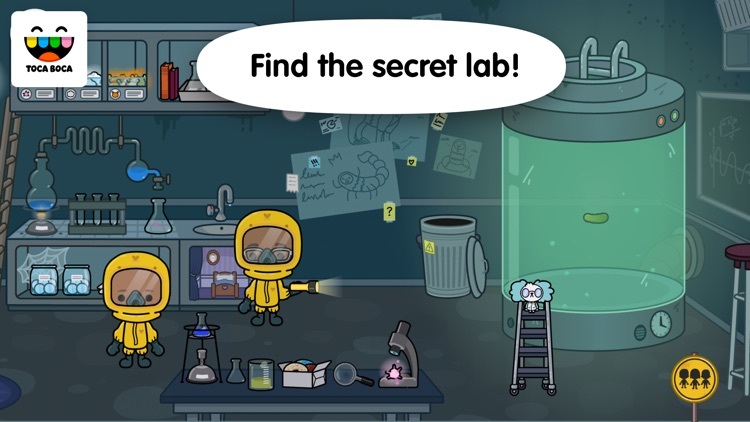 - Crack the code on the mysterious machine to explore the secret lab! 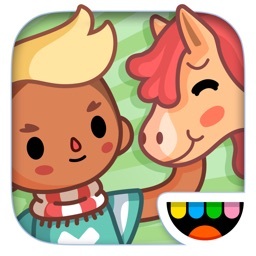 - Find peace and say goodbye to loved ones in the farewell room. - Set the tone for your story with just the right music, from a dramatic hospital theme to a relaxing, mellow tune. Use the in-app recording feature to create an original video! This feature records your voice and your characters’ movements as you’re telling the story. Create videos up to two minutes long and save them to your camera roll to share later! 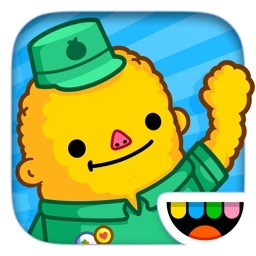 At Toca Boca, we believe in the power of play to spark kids’ imaginations and help them learn about the world. We design our products from the kids' perspective to empower kids to be playful, to be creative and to be who they want to be. Our products include award-winning apps that have been downloaded more than 150 million times in 215 countries and offer fun, safe, open-ended play experiences. 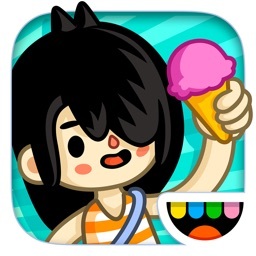 Learn more about Toca Boca and our products at tocaboca.com.